We got our first peek at new Odyssey StrokeLab putters when they made their tour debut towards the end of 2018, most notably when Danny Willett returned to the winner's circle in Dubai using the Tuttle model. 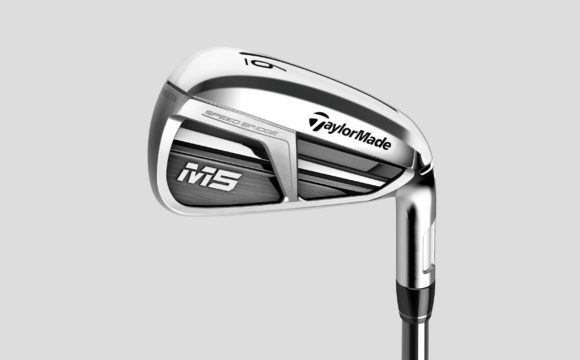 But what is that makes these new short sticks from the No.1 putter brand a true stroke of genius? StrokeLab is about challenging common, well-established putter norms with innovative ideas that promote better performance. 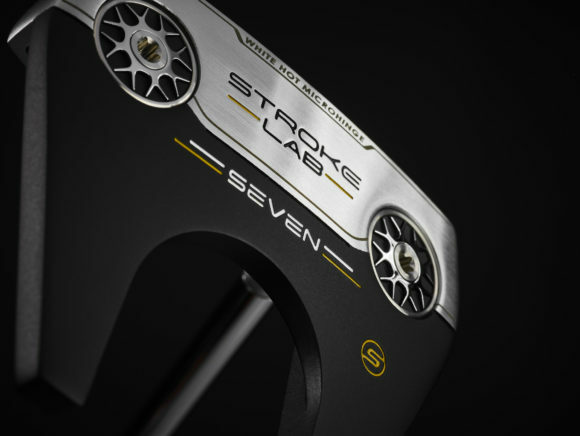 The new StrokeLab line of putters incorporates a unique new method of weight distribution designed to improve the physical dynamics of the stroke. 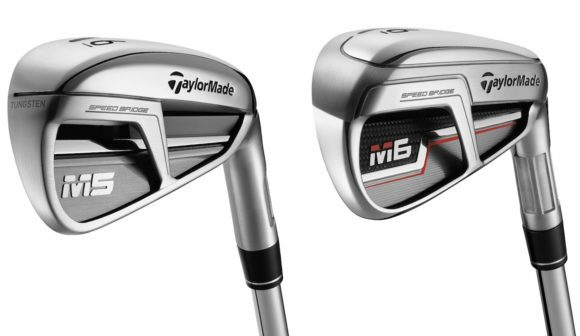 Most golfers’ putting strokes are inconsistent. Yet most putting technologies focus on improving alignment or improving the quality of roll. They attempt to mask a given stroke’s weaknesses instead of improving those weaknesses. Odyssey’s new StrokeLab putter line helps improve the stroke through a profound change in weight distribution made possible by an innovative new shaft. 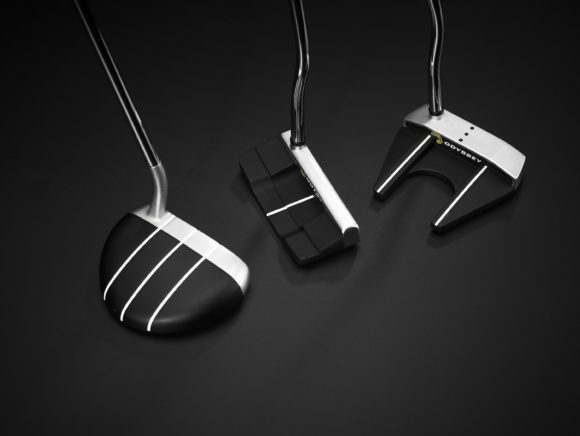 This is a completely new approach to putter weighting, and only Odyssey has it. The StrokeLab shaft is a full 40g lighter (compared to a standard Odyssey steel putter shaft), which is made possible by an innovative new multi-material shaft design that combines a graphite body with a steel tip to net out at just 75g, with most of the mass concentrated in the tip. Odyssey has redistributed that saved weight by adding 10g to the head in the form of two sole weights, and adding 30g to the grip-end via a 10g-lighter grip and 40g end-weight. The effect of StrokeLab’s innovative weight distribution on the stroke is dramatic. 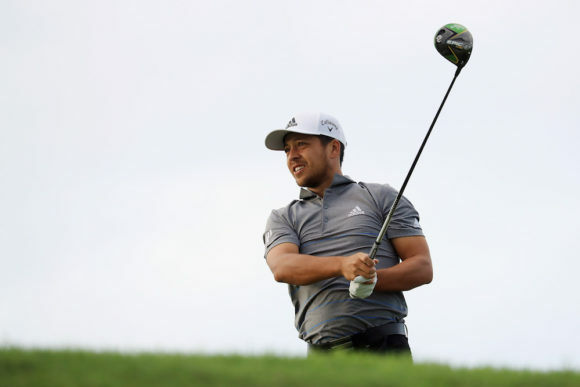 Odyssey studies indicate improvements in the consistency of backswing time, face angle at impact, ball speed, and ball direction. 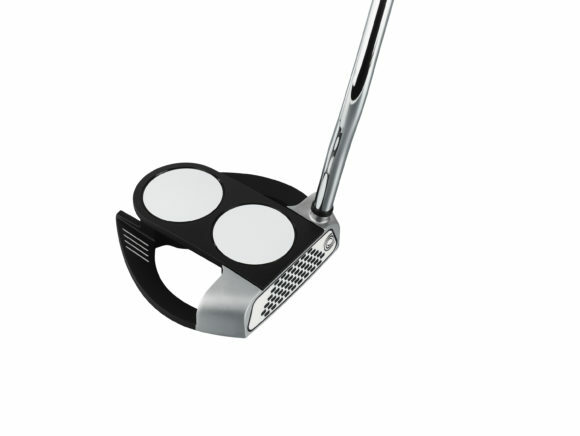 Feel for the putterhead becomes more acute, helping you repeat the same, smooth stroke time after time. StrokeLab putters are targeted at any golfer who wants to putt better, from tour pros to beginners. The Stroke Lab line-up consists of ten great shapes -- six mallets and four blades – all with our newest White Hot Microhinge insert for smooth roll and great feel, in a choice of pistol grip or oversize grip. Models: #7, #7S, Marxman, Marxman S, 2-Ball Fang, 2-Ball Fang S, Red Ball, Red Ball S, Tuttle, Tuttle Flow, V-Line, V-Line ang S, V-Line CS, #2, #3; #9, Double Wide & Double Wide Flow LH - #7, #7S, Marxman, 2-Ball Fang, V-Line, #1, #9 & Double Wide. All models are available in lengths 33”, 34” and 35”.